One of the early versions of the basketball, netball was first introduced by England in 1890. It is the game that is played between two teams and seven players. The rules were standardized in 1960 and international netball federation was formed in the same year. Right now International netball federation consists of 60 national teams across all five regions and it is slowly emerging as one of the most popular sports across the globe. Mainly this game has its deep roots among the Commonwealth nations and one of the major events in the game is netball world cup. The governing body of netball, International Netball Association has been organizing the world cup since 1963 and it is one of the major sporting events in netball arena. During those days the netball is widely popular in Australia, New Zealand, West Indies, and South Africa and in 1960 the representatives of these nations sit together and formed international netball association and they also framed rules and regulations for the sport. They also made a decision to hold world championships for the sport once in 4 years. the inaugural edition of the netball championship was held in 1963 at England and so far 13 events have been conducted. The event is mostly dominated by Australians and kiwis and Trinidad and tobacco won the tournament once. Australia has won this tournament 9 times and kiwis have won this tournament thrice. So far 42 countries have participated in this prime event and last netball world cup was held in 2015 at Australia and host emerged as champions in the event. 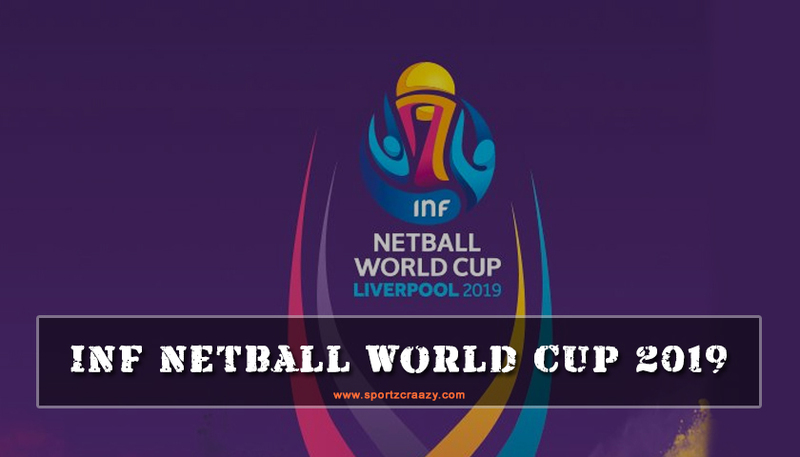 14th edition of the netball world cup is scheduled to take part in the city of Liverpool in England and all the matches are going to be held in the echo arena with the seating capacity of 11,000 peoples. The channel nine has acquired the global rights for broadcasting and channel TBC will telecast the event in England. The event will be held between July 12 and 21 next year. 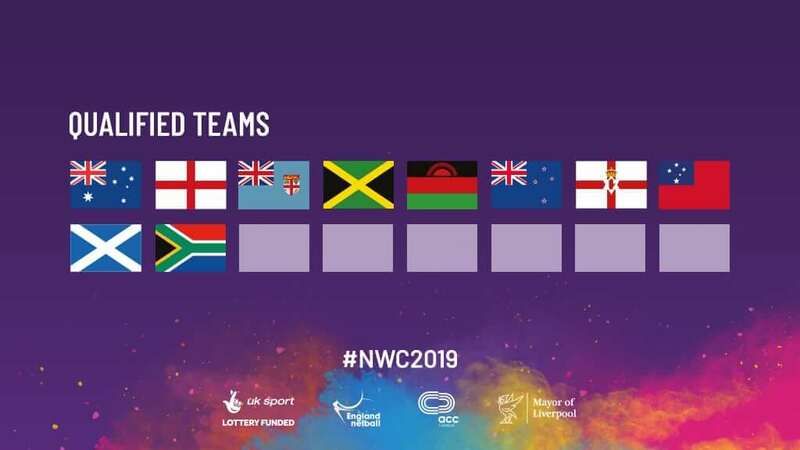 16 teams are going to content in the tournament and out of the 5 teams including Australia, New Zealand, Jamaica, South Africa, and Malawi earned direct qualification for the event due to their higher rankings and England being the host also earned the direct qualification for the tournament. Remaining 10 teams will be qualified via the region-wise qualification tournaments which mean two teams from each region like Asia, Europe, Africa, America, and Oceania. The tournament is designed in such a way of having three stages: preliminary stage one, preliminary stage two and playoffs. All the teams will be split into 4 groups and each group containing 4 teams each. Matches will be held in round-robin basis between each group and top two teams from each group will be selected for preliminary stage two. Teams that are get qualified from the stage one will again split into two groups and the top team from each group will be qualified for the finals. Based on the point standings the matches will be played to determine the other positions. As the professional tournaments are getting popular in netball arena the tournament is expected to reach new heights in terms of popularity and revenue. The last edition witnessed the huge crowds coming to the stadium and much better television ratings. Everyone is expecting similar kinds of response for this edition too. Hope the event will be a huge success and helps the game to reach the new peoples across the globe.